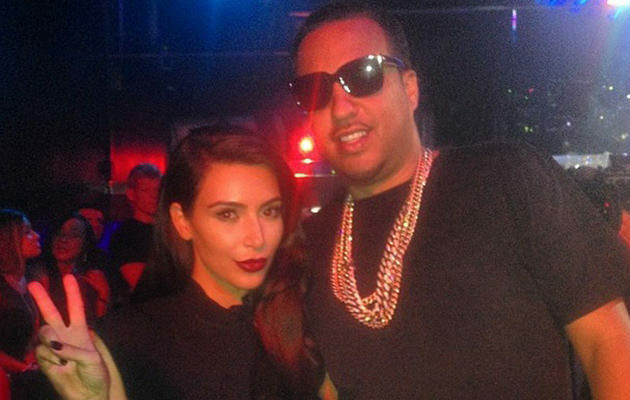 Lamar Odom rejected from Nightclub by French Montana’s security! Lamar Odom is probably the only celebrity in Hollywood who can’t go to a French Montana concert, or maybe the only celeb that apparently wanted to go. The former Laker star was barred from entering the Penthouse Nightclub last Tuesday by staff security who were working under orders from rapper French Montana. Khloe was on hand with her new man to see the whole thing. We can only imagine the emotions that she felt! According to sources, Khloe, French, Kim Kardashian, and Jonathan Cheban were on hand to film a spot for their reality television show. While Kim and Jonathan were working a scene together, and Khloe and French were cuddled up in their car, Lamar walked into view to try and go into the club. Totally unscripted. Lamar was dropping in unannounced and the people there didn’t take too kindly to it. The security staff quickly told the former basketball player that he would not be granted entrance to the club. Lamar stormed off to his Range Rover, once again walking near Khloe and French, and drove off. Khloe was apparently shocked by the whole occurrence and quite shaken up. French stayed with her for another hour in the car, seemingly talking through what just happened. Reports say that Lamar seemed “desperate” and that he was “clearly looking for Khloe”. When Khloe and French finally made their way inside, Khloe reportedly danced all night to the concert. Afterward Khloe and French were seen talking and dancing together until nearly two in the morning. While French and Khloe seem to be doing fine in their life together, Lamar has appeared to be doing anything but. The 34 year old athlete has been struggling with substance abuse issues for years now and things seem to have gotten worse after the breakup. 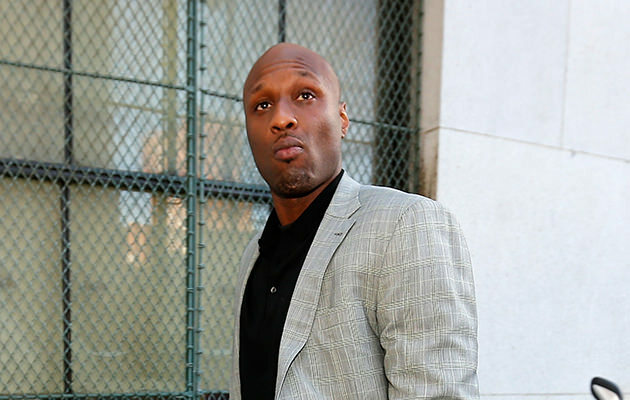 Odom was nailed for a DUI in August which occurred a full day after agreeing to go to rehab.